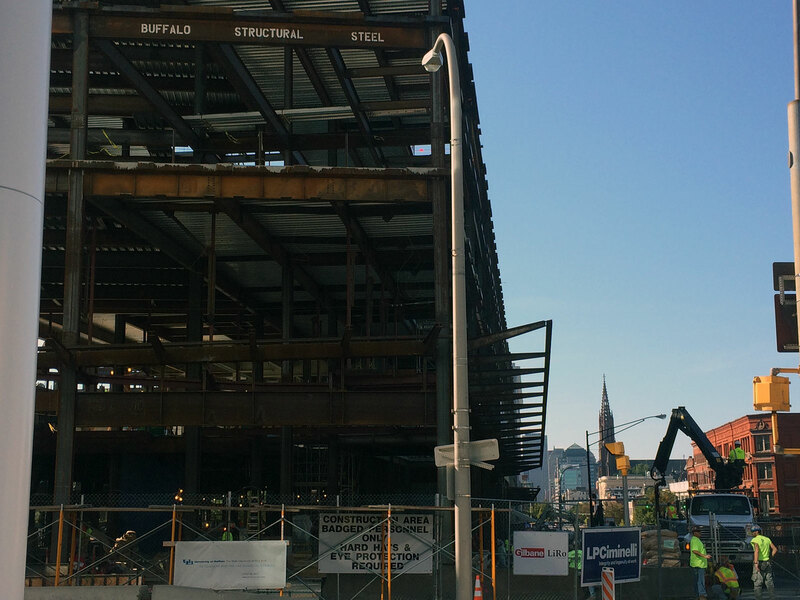 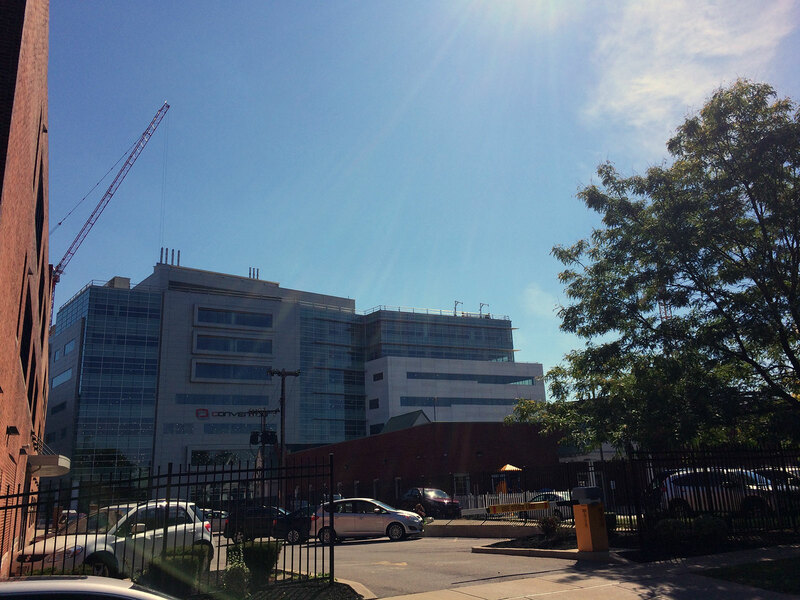 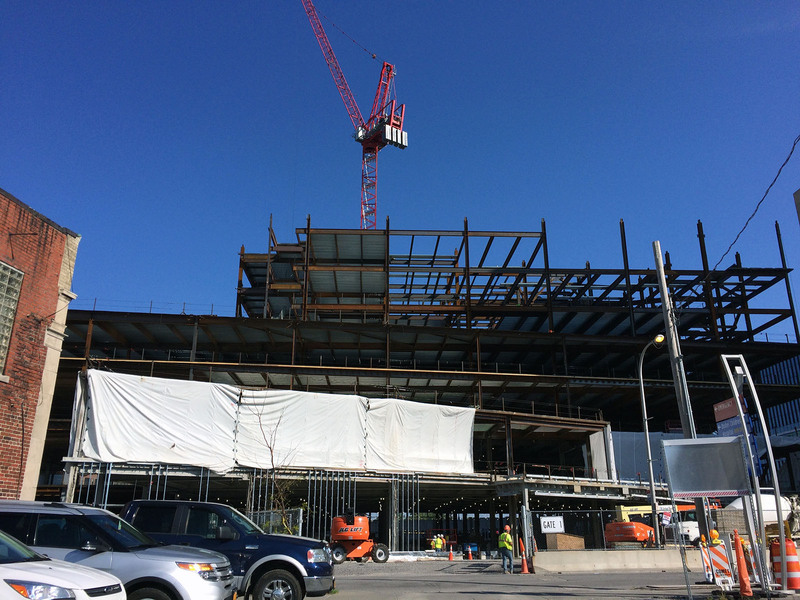 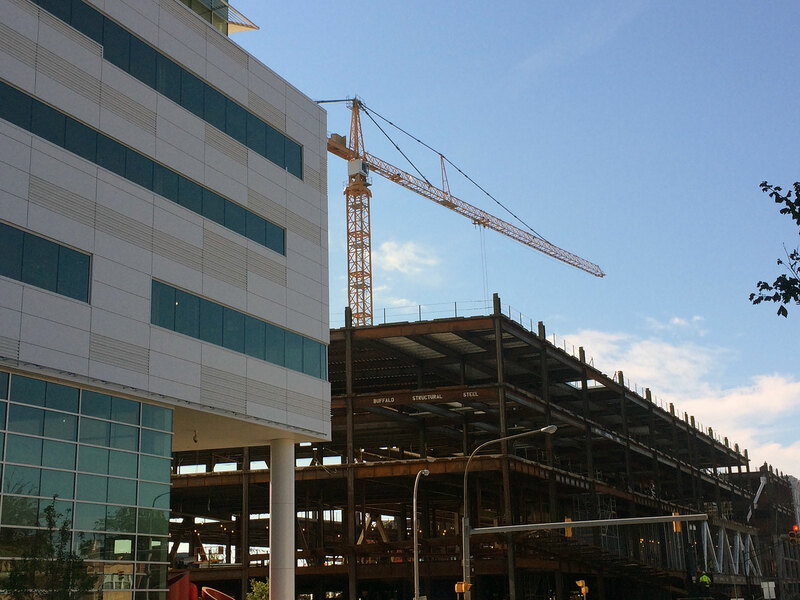 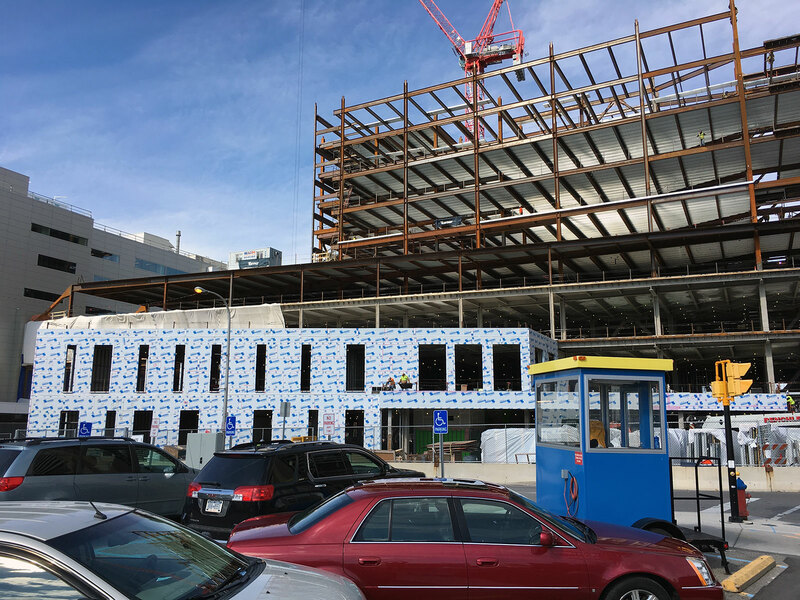 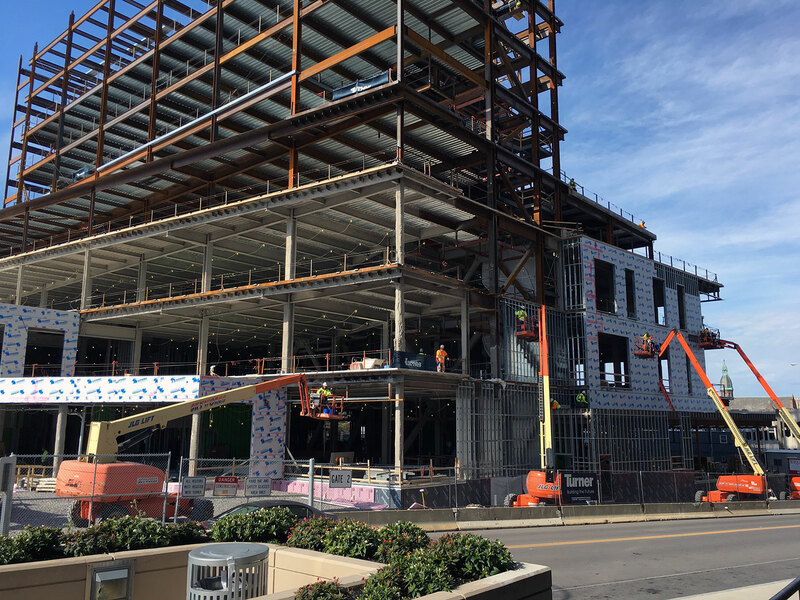 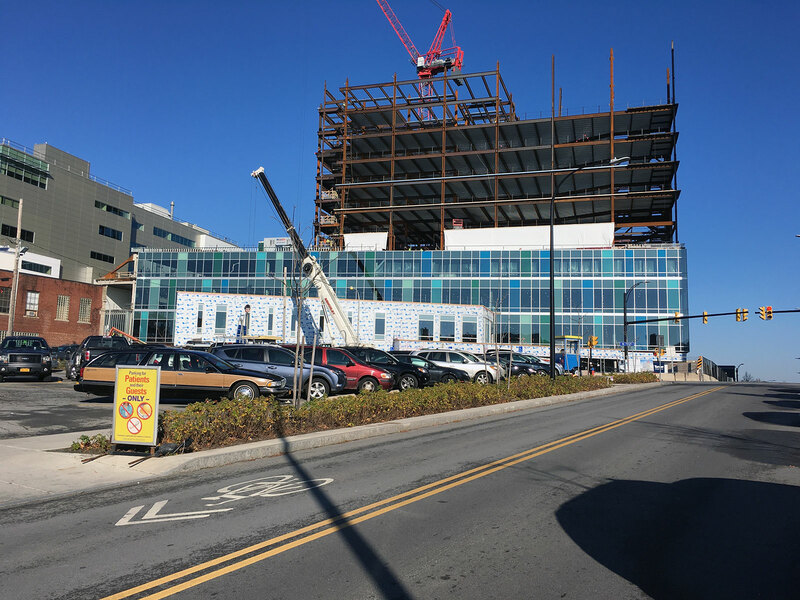 The Women and Children’s Hospital of Buffalo was a large new construction project that involved ACM metal panel and curtain wall. 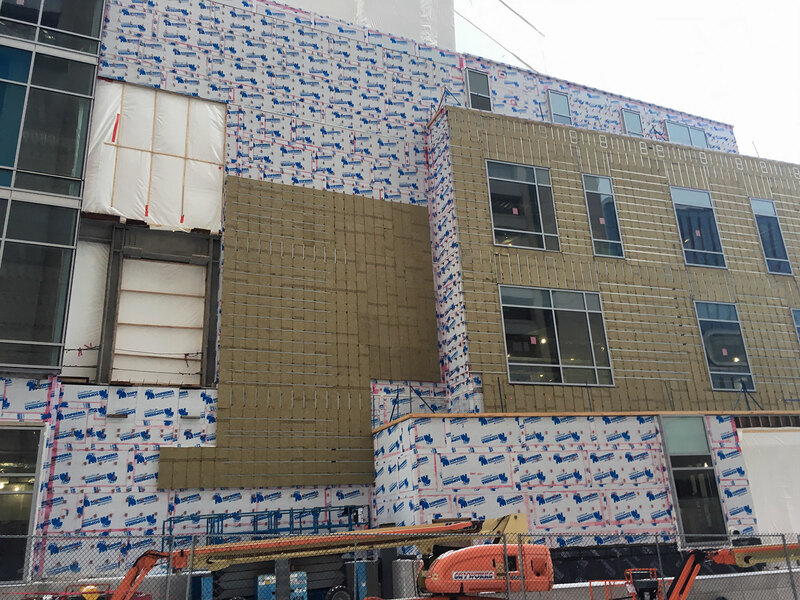 The initial design required a thermally isolated rain screen securement system, mineral wool and an air barrier. 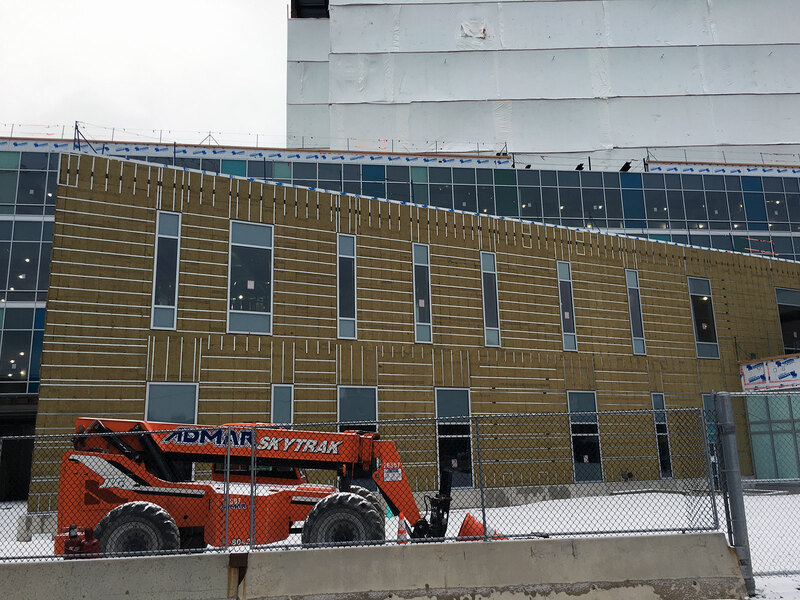 The project was slightly over budget and the GC and sub contractor for the exterior package were looking to cut some costs. 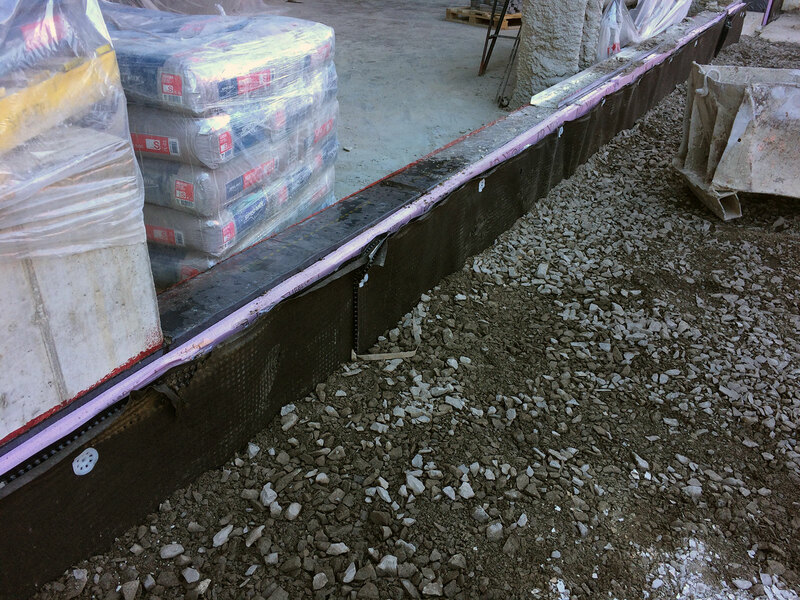 The specified air barrier was a rubberized asphalt self adhering membrane. 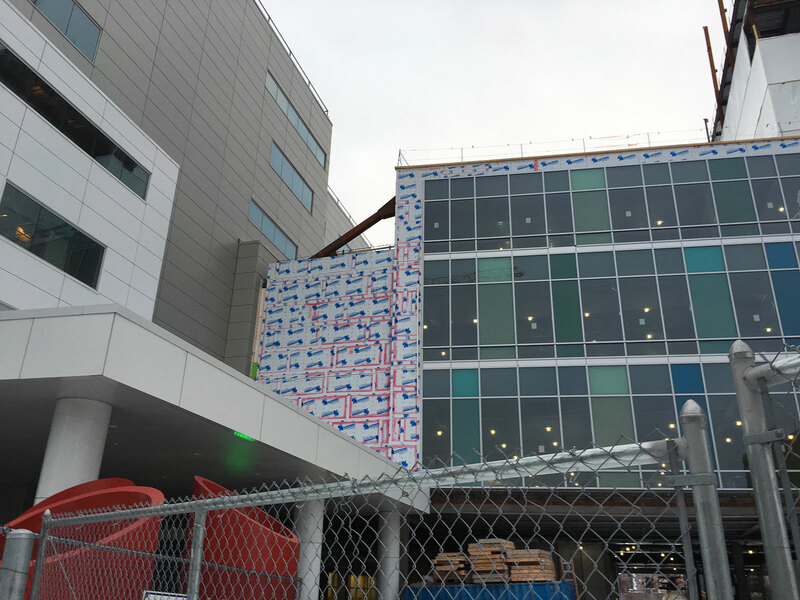 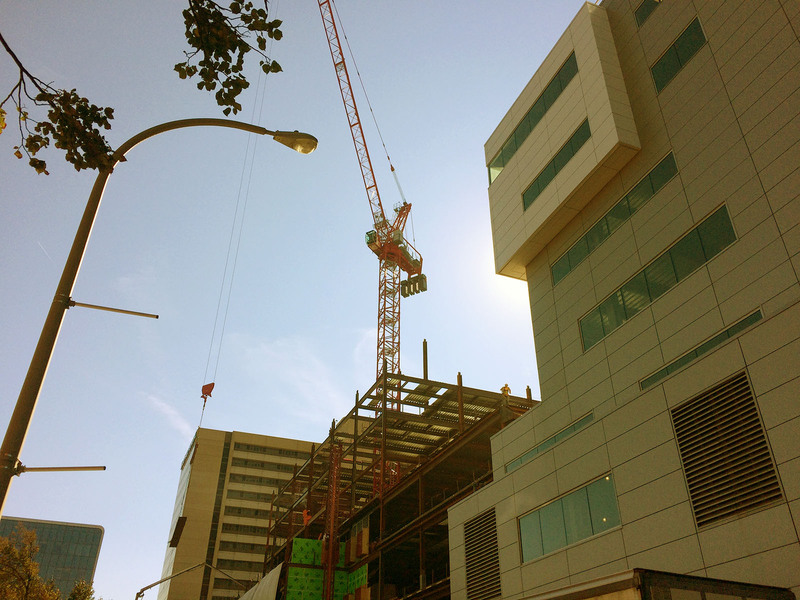 At 75K sf worth of material, the installed cost for that product was under the microscope. 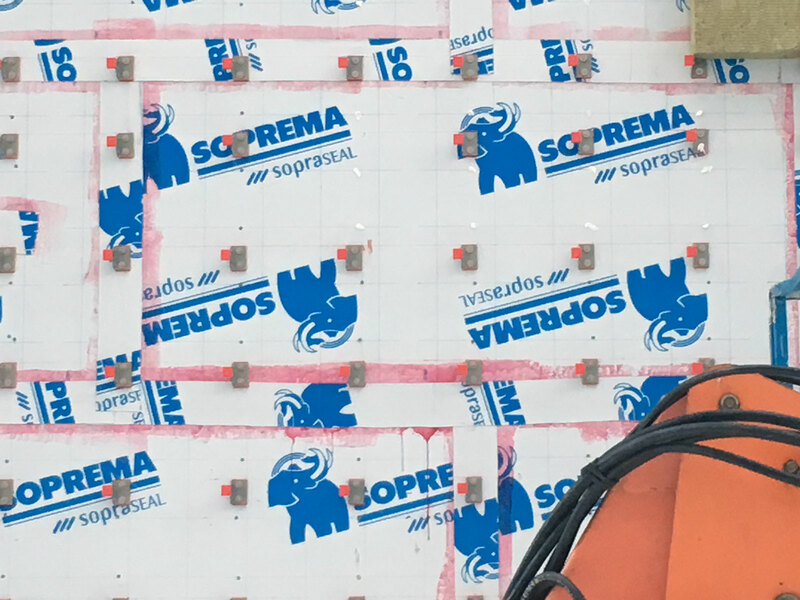 In an effort to cut the cost and speed up the installation time of the air vapor barrier, the Soprema Xpress G was introduced. 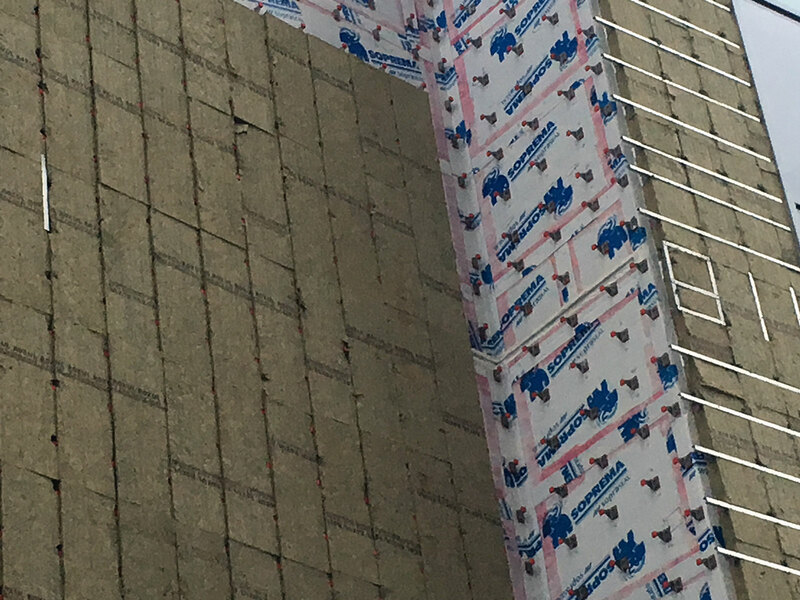 Xpress G is a gypsum board with the air barrier laminated to it at the factory. 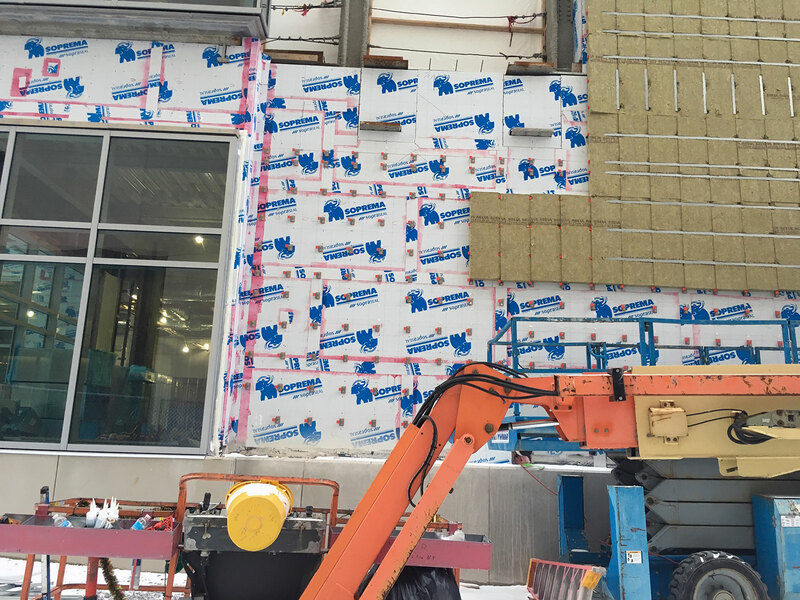 This Xpress G was chosen and it proved to be a tremendous time saver. 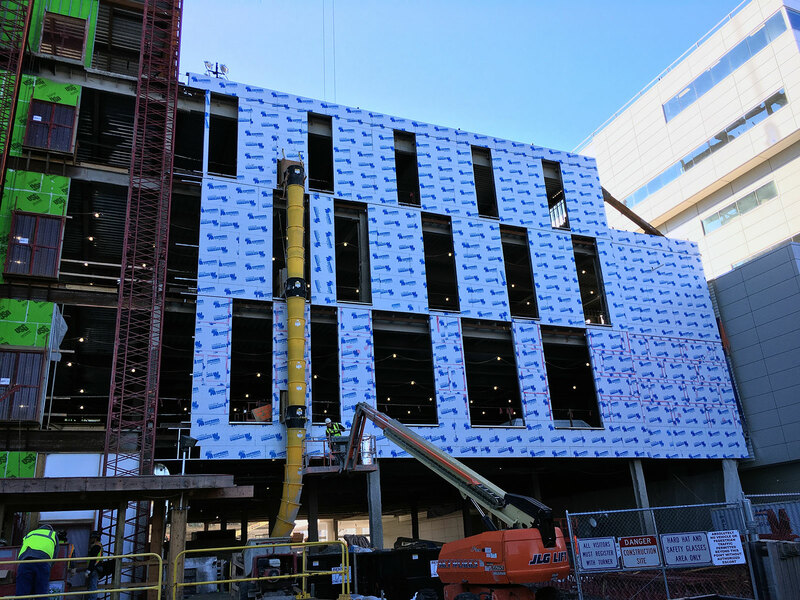 The air barrier portion of the project was completed ahead of schedule. 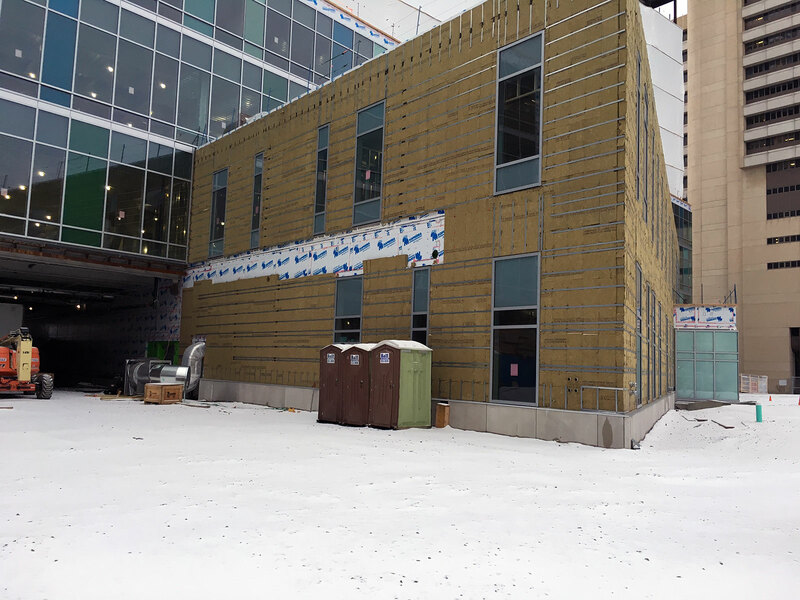 The exterior cladding was ACM panel and the framing for that panel was the Knight Wall MFI system. 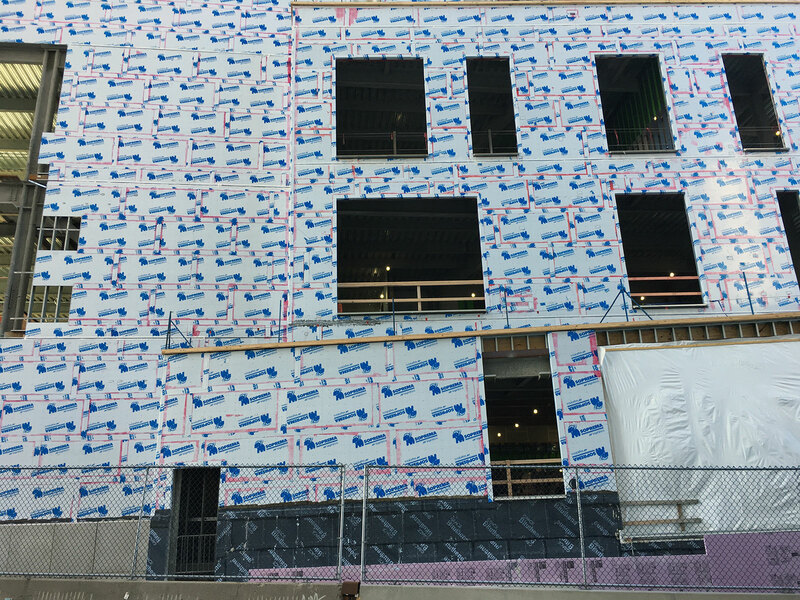 The Knight Wall Securement system works with mineral wool insulation to provide a thermally isolated securement system to meet the NYS energy code. 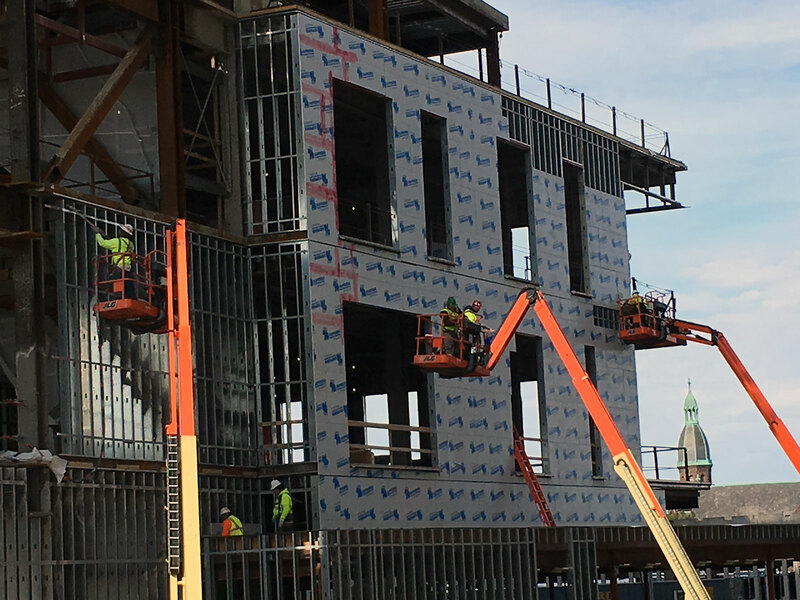 The architect used a few different bracket lengths to create some different wall depths without changing the plane of the exterior gypboard.